HOUSTON (KTRK) -- With the Baylor Bears and Vice President Joe Biden in town, you can expect some big traffic jams later this afternoon. Rice University takes on Baylor tonight at Rice Stadium, but we want to help you tackle traffic. Expect delays near Rice Village and the Medical Center starting mid-afternoon. From 3pm until midnight, University Boulevard will be turned into a one-way street heading west, between Main and Greenbriar. As an alternate route, you can use Rice Boulevard instead. Starting at 4:30 PM, Stockton off of University drive is one-way onto campus. Campus parking is available beginning at 3pm in the West Lots, Greenbriar, and the BRC Garage. Satellite parking is available at the Texas Medical Center Smith Lands lot. It's $10 cash to park, and free shuttle service to campus will be provided. Kick-off is at 7PM. Plan for the crowds, more than 20,000 people are expected to attend. 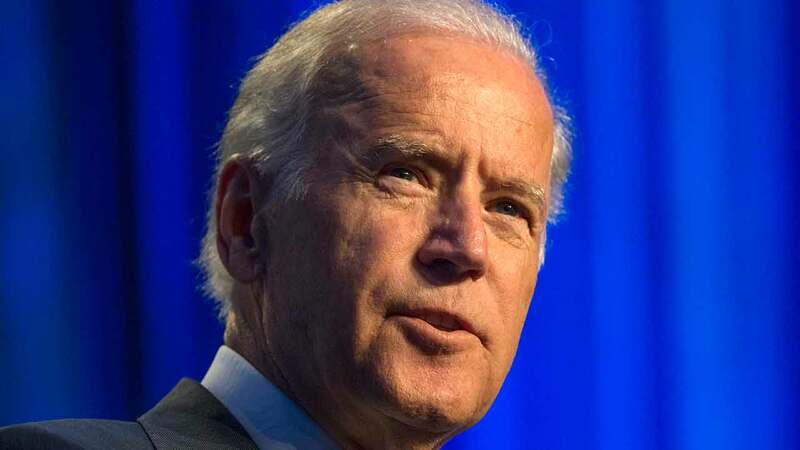 Meantime, Vice President Joe Biden will be speaking on campus this afternoon at 3pm, so expect additional delays around the University.